Click any image of this 1976 Oldsmobile Toronado to engage HD Image Gallery. 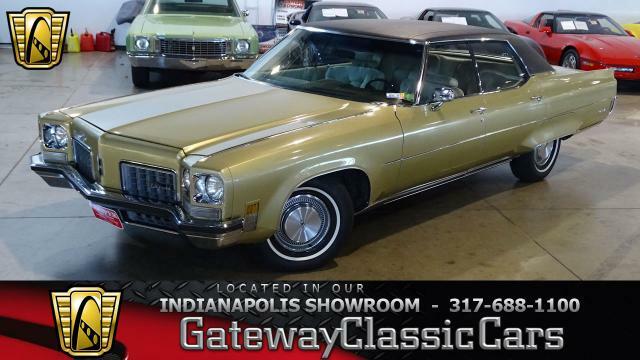 Gateway Classic Cars is proud to offer this one-owner 1976 Oldsmobile Toronado for sale in their Indianapolis showroom. This car is all late seventies luxury, with a very unique style. The Toronado was Oldsmobileâ€™s front-wheel drive luxury coupe, first introduced in 1966 and sold through 1992, the Toronado helped define the personal luxury coupe segment. 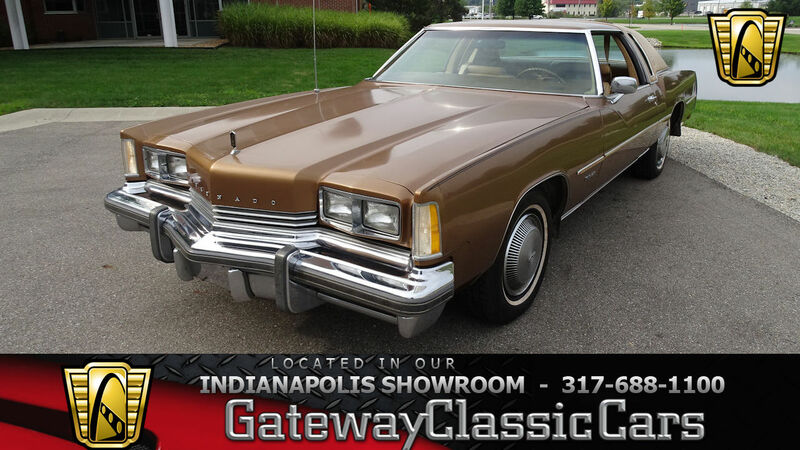 Long hood, short rear deck, a powerful engine, and a comfy interior, complete with all the creature comforts of the day, best described the Toronado. Power comes from a monster 455 CID â€œRocket V8â€ engine, pushing power through the FWD three-speed automatic transmission. Inside youâ€™ll find leather seats, power windows, door locks, and seat, tilt wheel, cruise control, dual remote mirrors, AM/FM stereo, and room for 6 full-sized adults. 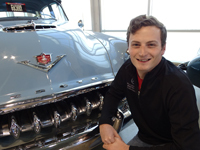 Be sure to visit our main web site, www.gatewayclassiccars.com, to check out 100+ HD pictures, and a short video of this great car in action. Better yet, stop by our showroom in person and see this Oldsmobile first hand! Our Indianapolis showroom is located at 4400 West 96th Street, Indianapolis, In. 46268. Contact us directly at 317-688-1100. 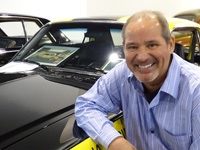 We look forward to seeing you on the showroom floor!